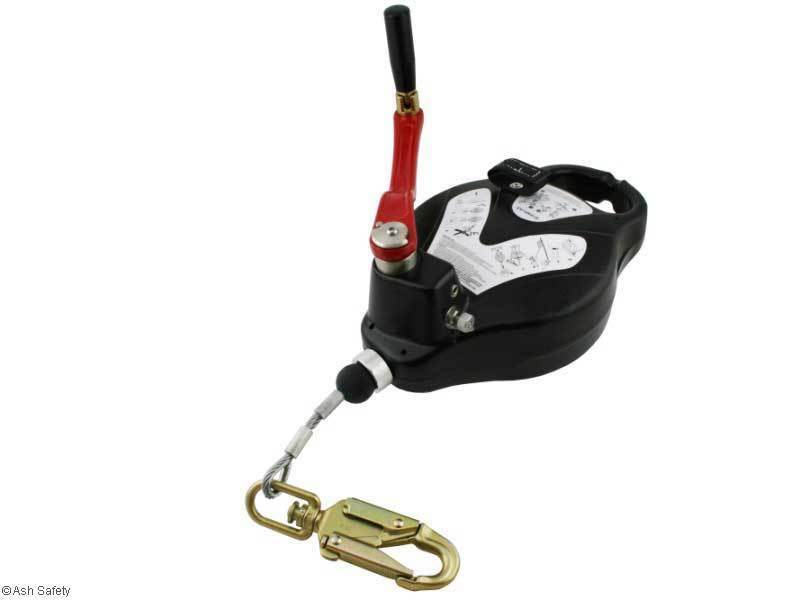 The RGA4 is 15 meter fall arrest retrieve block constructed from rugged aluminium cases for durability. The unit has a fall indicator tag for added peace of mind. 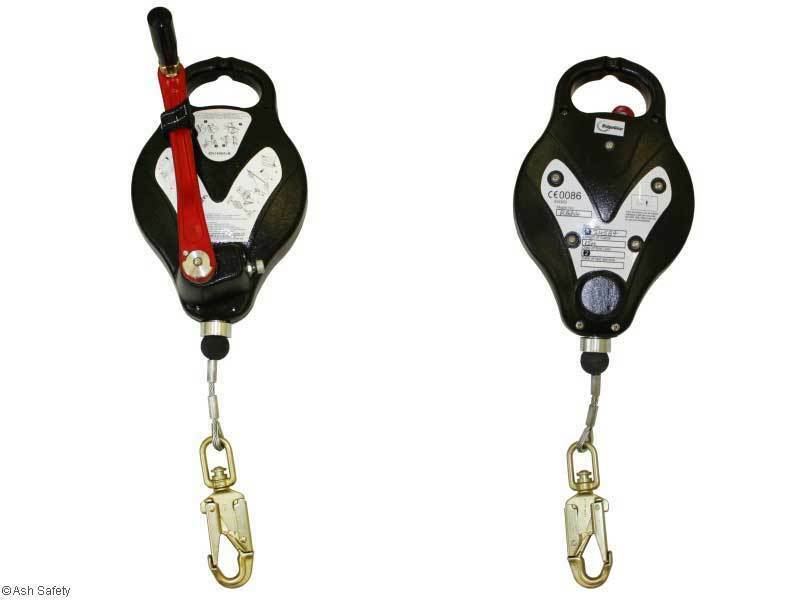 All fall arrest retrieve blocks are designed primarily as a fall arrest unit, with a single use retrieval facility. The retrieval facility gives added peace of mind that, should a fall occur, the operative rescue plan has already been catered for.